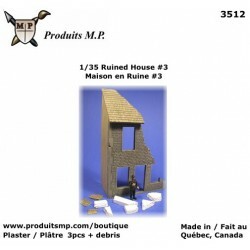 House ruined for 1/35 military diorama. Our ruins are made of Hydrocal plaster, which makes them easy to paint with acrylic paint. 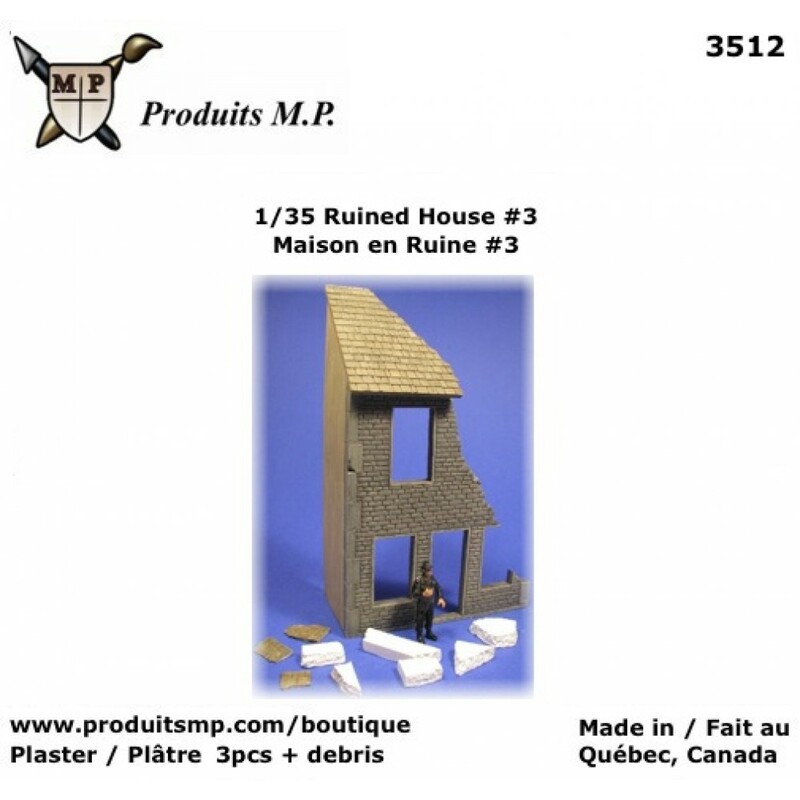 This 1/35 ruin will look great in any diorama. Just had your favorite tank, figures and accessories. 15 tree stumps for O scale (1/48) Our stumps are made of Hydrocal plaster, which makes them..
Stacked bags for O scale Our stacked bags are made of Hydrocal plaster, which makes them..
Wood crates for 1/35 and 1/48 military diorama Plaster crates. 20 pieces. Model by Produit..
Stacked bags for O scale Our stacked bags can be use as seed bags, cement bags, sand bag..